A new voice app from a Y Combinator-backed startup called Life Bot wants to make it easier to use Amazon Alexa as a digital assistant, by aiding with your daily routines and learning your personal preferences. At launch, Life Bot’s Alexa app has a handful of tricks up its sleeve. It can find your misplaced phone, for example, by giving it a ring. Or it can text you reminders at a scheduled time. It can even help you meditate or do yoga at your desk. But Life Bot’s longer-term ambition is to learn from its users, then be able to kick-off personalized workflows with a single voice command. A future version of the app could respond to a command like “good morning” by launching a series of updates that would differ from user to user. The idea for this jack-of-all-trades voice bot comes from co-founders Jess Williams and Oscar Merry, who previously founded London-based voice design agency Opearlo. The agency did client work for a number of companies, including Unilever, that wanted to make their products and services accessible through voice. “We kept identifying the problems that brands were facing, and we thought there was a huge opportunity to create the first voice app that people love — and one that people actually use every day,” explains Williams. What’s clever about the implementation of this voice app is that it’s working around several challenges facing voice app adoption today — including discovery, people’s confusion over how to use the voice apps themselves and voice apps’ limited inability to reach users outside the home. 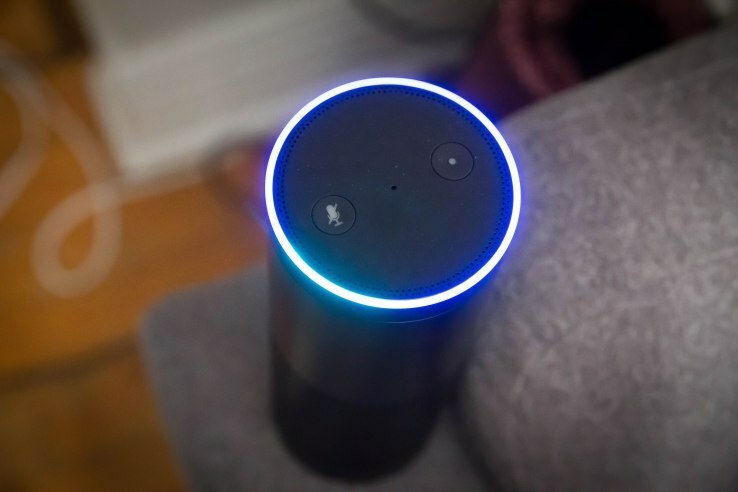 “People love Alexa, but we haven’t yet gotten into the habit of thinking ‘I bet there’s a skill for that,’ like we do with mobile apps,” says Williams. In part, that’s because Alexa is a new technology, she notes. “But also, there aren’t any external triggers to remind you to use Alexa. If you don’t form the habit yourself, it’s very difficult to remember to use her,” Williams continues. Worse still is trying to remember how to invoke the skills using the right syntax and commands. To make it easier to get started, Life Bot combines voice app functionality with text messaging. When you first set up the skill, Life Bot asks for your phone number. The app then texts a welcome message to your phone and asks for your name. After you reply, it will return with suggestions of things to try. Having your hand held like this through the onboarding process makes it a lot easier to get started with Life Bot, compared with other voice apps. Plus, now that Life Bot has your phone number, the app can connect with you when you’re away from Alexa, too. While Alexa itself has reminders and to-dos, her reach is more limited. You can check on your reminders via the Alexa app, but when they go live, they’re sent to one of your Alexa-powered devices, like your Echo or Echo Dot. Life Bot, however, can just text your phone instead. In time, the plan is to introduce new features in Life Bot, starting with to-dos. In that case, Life Bot will just text your whole to-do list to you at a date and time you specify. In a few more months, the team hopes to have the personalization aspects working, too. And eventually, you’ll be able to use Life Bot on other voice platforms, like Google Home, Cortana and more. The startup has no immediate plans for monetization, but may partner with others to bring their content into its voice app later on. Currently bootstrapped, save for Y Combinator’s funding, Life Bot’s team of three aims to raise a seed round when the YC summer program completes. You can try Life Bot yourself by enabling the Alexa skill here. Amazon’s Alexa, the personal in-home assistant launched with the Amazon (NASDAQ:AMZN) Echo, completely obliterated its competition in the smart home market last year, and is poised to make an even bigger impact in 2017. Sitting atop CNET’s list for the best smart home devices for 2016 was Amazon’s Echo, edging out competitors like Nest, Phillips, and other top producers. Alexa even took home the top-spot at the 2016 Consumer Electronics Show, leading major tech website Wired to run the headline: “Alexa Just Conquered CES. The World Is Next.” Alexa’s praise isn’t solely relegated to techies and those within the industry, companies like Ford and LG unveiled new products with Alexa integration last year. While the market for smart home devices are still comparatively smaller than the one for smartphones, Amazon has quickly asserted itself as the dominant player. Google, Microsoft, and Apple are coming out with their own voice-activated speaker technologies, but Amazon remains the company to beat. Experts say that Amazon was able to maneuver itself into the top spot by not overselling its Alexa, as Apple repeatedly did with Siri, Business Insider reports. Instead of selling the Echo as a device that was more than just a speaker, Amazon marketed the Echo as a speaker with a few smart voice commands built in. Overtime, as Siri let consumers down and positive press spread about Amazon’s alternative, the online retailer carefully added new sets of capabilities to Alexa. Today, Alexa boasts thousands of commands that allow it to: order its owner an Uber, order products from Amazon.com, or even read the day’s news. Amazon’s Echo is the now the central device in the market for smart home technology. It has the capacity to interact with nearly every aspect of a user’s home, including: lights, thermostats, and door locks. The central part of Echo that helps to make Amazon more successful is that it is built to make it easier for the consumer to give more of their money to Amazon. From playing music to making a purchase, the device defaults to Amazon.com. Essentially, the interface always insures that the user is connecting with Amazon, especially when spending money. Looking at Amazon’s holiday sales of its smart home devices, it is easy to see that consumers are jiving with Amazon’s Alexa. The company had its best holiday sales season this past Christmas. The firm said it outpaced sales goals for its flagship Amazon Echo family this December, with sales up over nine times what they were compared to last year’s holiday season. 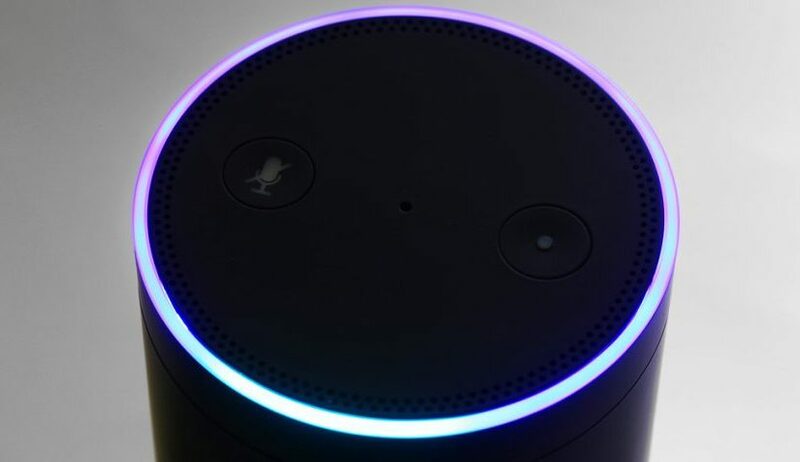 The online vendor sold millions of Alexa devices worldwide. Amazon Fire TV Stick and Fire tablet were also top-sellers this year. The online vendor was so successful in selling its Amazon Echo this holiday season, that it had to halt shipping of the product because it ran out of inventory. As sales of Alexa devices are on the rise, the clock is ticking for Amazon’s competitors to find a viable option to compete. Amazon’s virtual digital assistant Alexa is no longer limited to living rooms as the company integrated the assistant in LG’s smart appliances showcased at the CES 2017. The company also expanded Alexa into automobiles with a partnership with Ford, Hyundai, and Volkswagen, and other automakers that allowed it to be integrated into cars. Now, Logitech’s new ZeroTouch is bringing a cheaper solution for Android users to use Amazon’s Alexa without upgrading to a new car. Additionally, Logitech has also launched its new Brio 4K Pro Webcam which it claims to be the top-of-the-line webcam targeted for business and home-office users. The device is a smartphone mount for your car, and also comes with a companion app that enables you to use Alexa via smartphone. 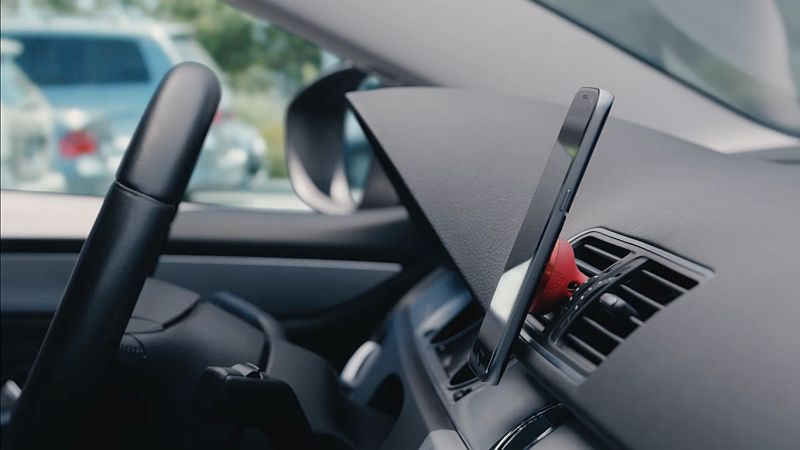 Potential uses include switching the lights on before you get home or listening to a book on Kindle via Alexa on the smartphone mounted in the car. It’s automatically activated on your phone when it’s placed on the magnetic mount. The new Logitech ZeroTouch can enable you to make calls on smartphones without touching the phone, and also reply to incoming messages on WhatsApp, and other apps via voice commands while you are on road. Logitech’s ZeroTouch is a car mount with voice control currently for Android only. It is available for a starting price of $60 (roughly Rs. 4,000) for basic version while $80 (roughly Rs. 5,500) model offers windshield or dash mount option. Users will have to download a companion app from Google Play. Separately, Logitech’s new Brio 4K Pro Webcam will be going on sale in Europe priced at EUR 239 (roughly Rs. 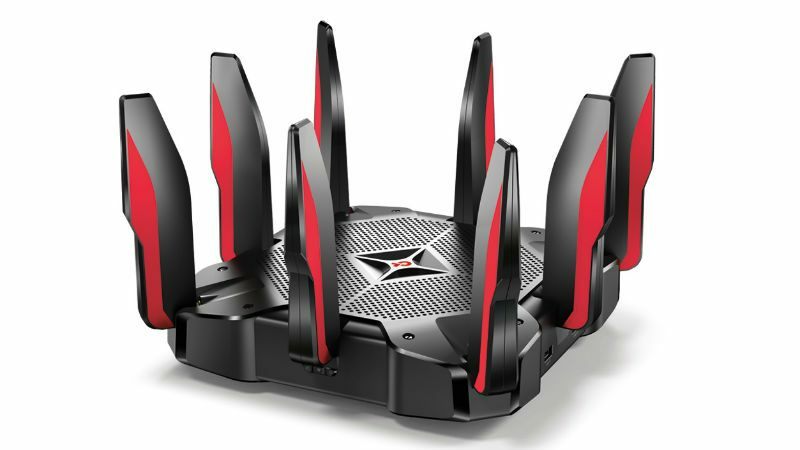 17,000) and in the US priced at $199 (roughly Rs. 13,500). Users can grab the new webcam from Amazon and Logitech’s online store. Logitech’s Brio 4K Pro Webcam works with all popular business apps like Skype for Business, and others. The company is targeting YouTubers and vloggers with its latest webcam. The Brio packs RightLight 3 with support for HDR, 4K ultra HD video quality, and 5X zoom. It also supports apps like Windows Hello and other secure infrared-based facial recognition applications.